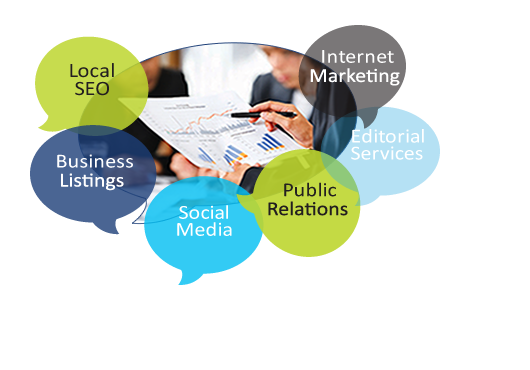 Local PR Media Group is a collaborative team of interactive SEO/SEM experts, web design specialists, e-commerce developers and editorial professionals dedicated to providing community-focused online content strategies, public relations and social media management solutions for your small business. We offer a full suite of interactive marketing, design, development, SEO, SEM, social media, public relations and professional writing services tailored to meet the demand of today’s small business competing in the local online arena. Read more. Connecting Your Business With Your Community! You need content to fuel your SEO, PR and social media strategy, but it requires interactive expertise and many work hours that most small businesses don’t have. Local PR Media Group is here to help! Are your local business listings accurate and claimed? 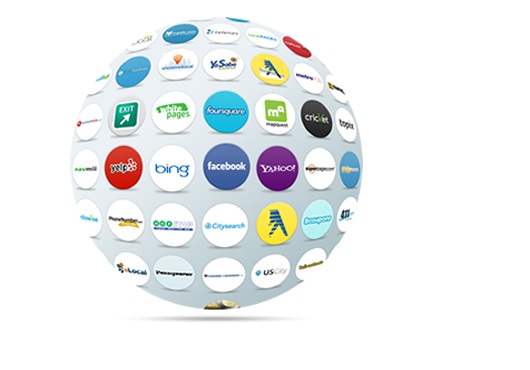 Customers are searching for your business right now! Unclaimed listings, incorrect addresses, old phone numbers and inaccurate names are amongst the most common problems with bad listings. 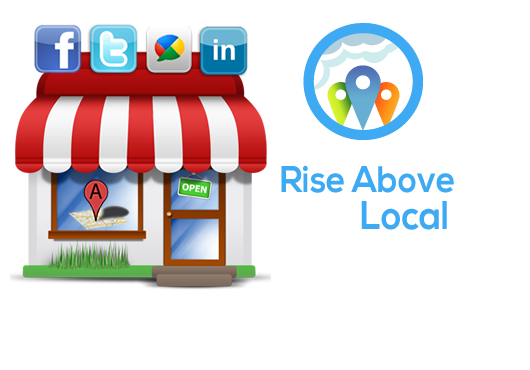 Let us help you CLAIM, OPTIMIZE and MANAGE your business listings! 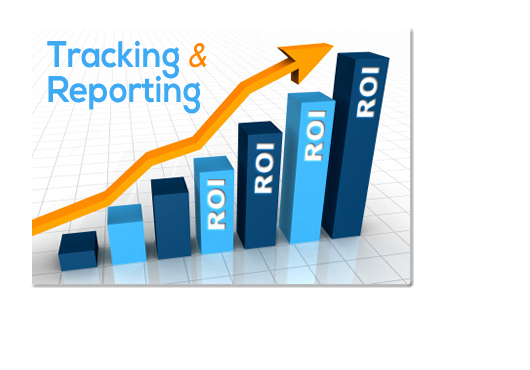 Tracking campaign metrics is essential for measuring, analyzing and reporting on the effectiveness of your Web, mobile, social media and other digital channels. Our leading-edge approach is designed to help you dominate your local, metropolitan, regional or national market and continually deliver a high return on investment (ROI). Imagine having your own team of Internet marketing and writing professionals helping you manage and facilitate your social media, content and online public relations campaigns. Our Local PR Media community managers are all seasoned internet marketing and editorial professionals who are passionate about their craft and dedicated to helping you grow your business. Social media and PR, coupled with an effective search engine optimization (SEO) and search engine marketing (SEM) strategy, are essential components of online marketing for local, metro, regional and national business. Are you looking to increase traffic and customers to your business? Our Local PR Media interactive marketing professionals are here to help! 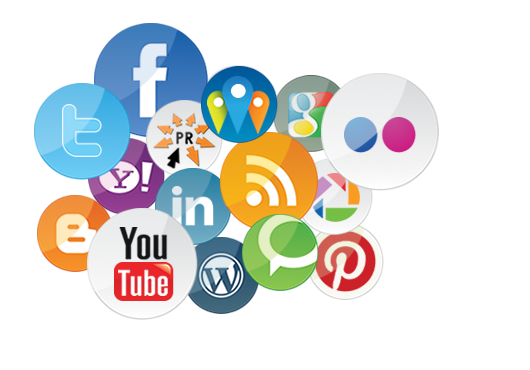 Does your business have an effective online public relations and social media content strategy in place? Whether you are looking for eCommerce solutions, web design services or to partner with a dedicated interactive marketing team, Local PR Media, a leading digital marketing agency, is here to help! Many small business owners and professionals are struggling to find the time and resources to keep up with the latest Internet marketing trends and search engine optimization (SEO) updates. In order to succeed in today’s online arena, it is important to have an online SEO content and public relations strategy in place or risk being leapfrogged by savvy competitors. Local PR Media is an empowering voice for your brand. Our internet marketing agency specializes in SEO, SEM, eCommerce, design architect, business process mapping, social media, demand generation and PR management solutions. Our executive management team, seasoned professionals and proven interactive marketing strategies sets our PR Syndication team—your PR partner—a cut above the rest. Local PR Media Group is a division of PR Syndication, LLC., and our dynamic executive management team guides the overall interactive marketing and content strategies for our local business partners and clients. As more local businesses are competing for top search engine placements, choosing the right online marketing, social media and PR strategy can be an overwhelming task. Local PR Media’s seasoned professionals are here to help! Our interactive strategies and community-centric approach is designed to help build your brand, maintain strong client relationships and dominate your local market. We have proven track record of delivering value to our clients. © 2017, Local PR Media, a division of PR Syndication. All Rights Reserved. Designed by Local PR Media. Interactive Strategies and Solutions for Professionals and Small Business.